Developed estate lots unlike any others with a laid back country feel. Imagine your dream home on this rolling land-What tranquility! 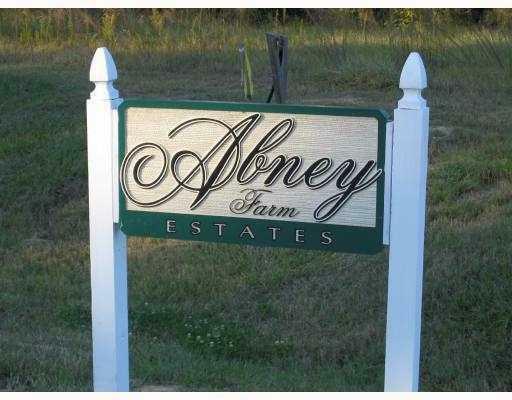 Abney Farm Estates is an 8 lot subdivision of 1/2 -1 acre lots. Flood Zone C-North of I-12. Several other lots to choose from.